Gummy ROM Android 4.4 KiKat for Galaxy S4! 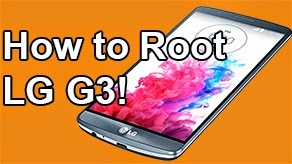 [All Variants] ~ AndroidRootz.com | Source for Android Rooting, ROMS, Tricks and More! Gummy ROM running on Android 4.4 KitKat for the Galaxy S4 GT-i9505, AT&T, T-Mobile, Verizon, Sprint, and Canadian variants is one of the best ROMS currently out! This ROM is running off of AOSP and is fully stable to be used as a daily driver! 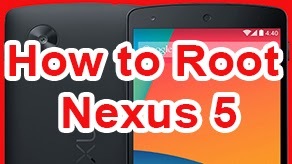 This ROM has everything working, with very minor issues that you sometimes can't even notice. 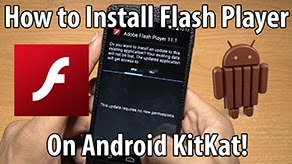 Features like LTE, IR Blaster, WiFi, etc are working flawlessly without a single problem. Gummy ROM also includes a couple of customization options located settings. 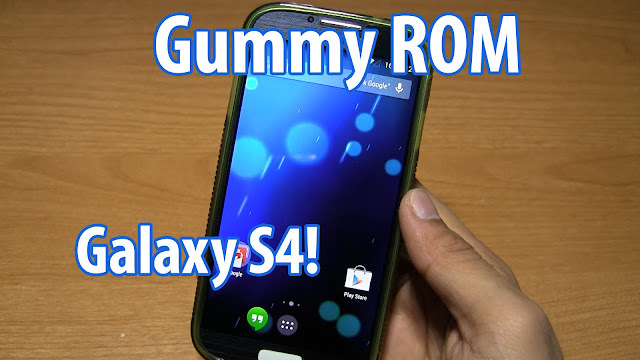 Gummy ROM is one of the best and most stable ROMS you can get on your Galaxy S4 right now. You not only get a "everything working" ROM you also get the ability to overclock the Galaxy S4 to 2268 MHz! 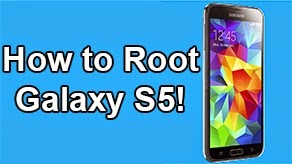 This is a must download ROM for the Galaxy S4, no doubt! 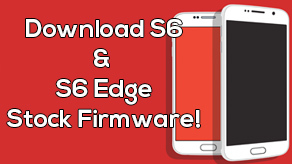 Download Gummy ROM for Galaxy S4 using the links below!